Work will be starting soon on a new Mix Video, watch this space. The new Mix CD " Es ist so "
Von den 10 - 14.07 Tournee. 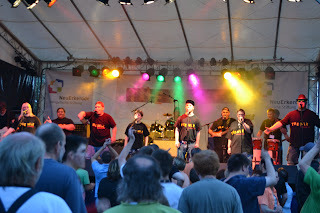 Big Highlight coming up in July. 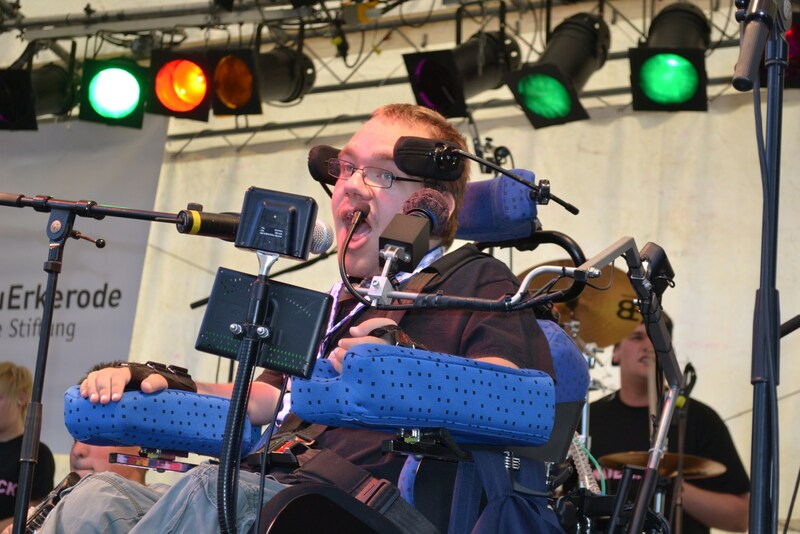 Rudely Interrupted the worlds most famous handicapped band are coming to play at "Rock an der Wabe", Germanys most prestigious intagrative and inclusive rock event, which is taking place on July 7th. Here a link to three of the exciting bands who will be playing. 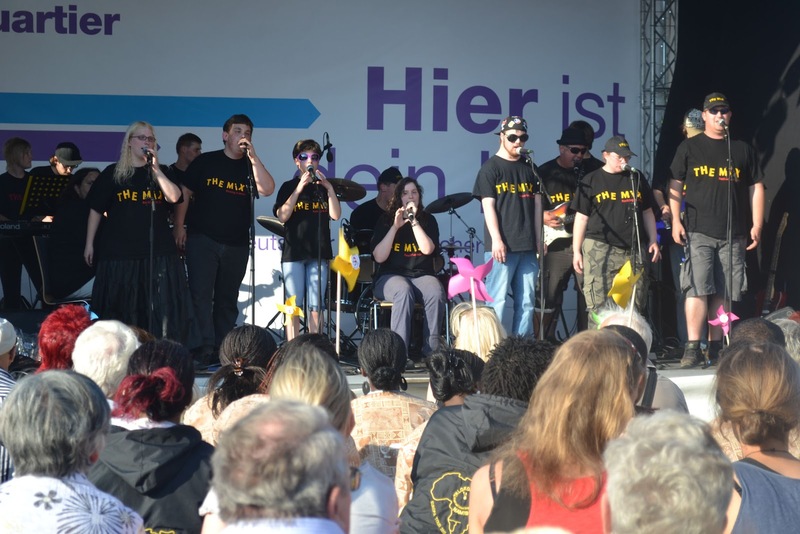 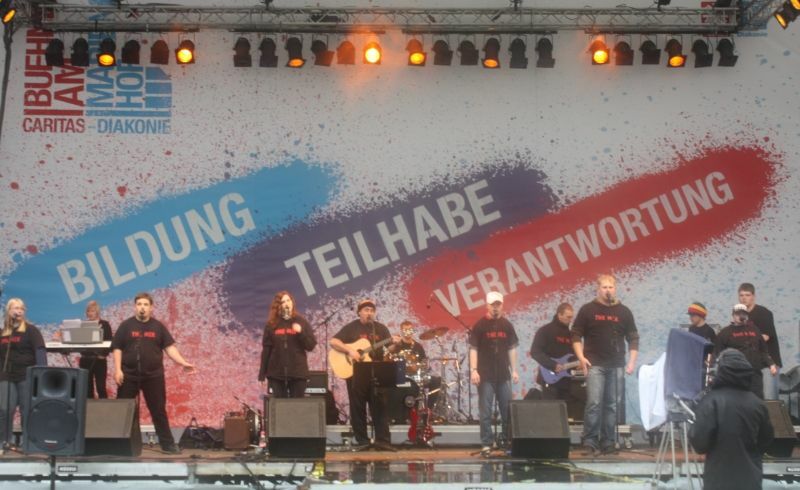 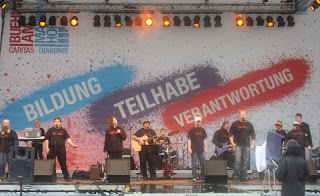 The Mix are a German poprock Band made up out of 8 people with learning disabilities and 4 non disabled people. The band live in a village called Neuerkerode which is very near a city called Braunschweig (brunswick) and is in the state of lower saxony in northern Germany. 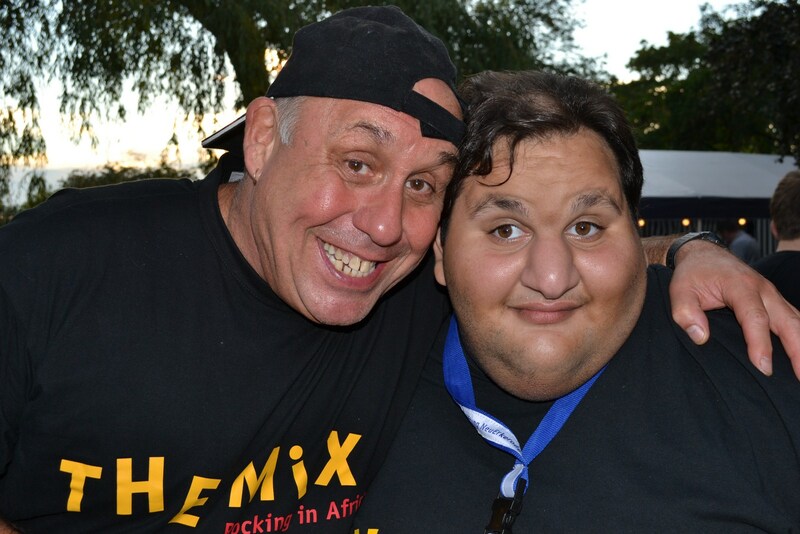 The village is a home for 800 people with learning and Physical disabilities. 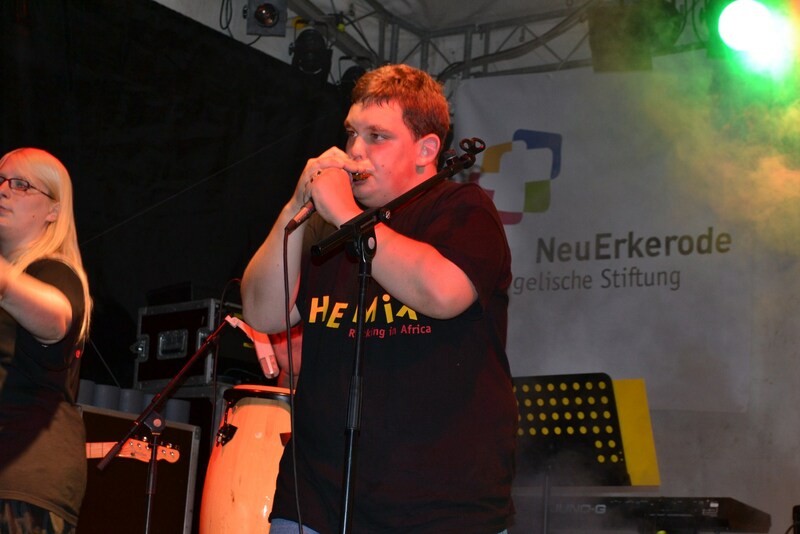 The range of disabilities are vast the more common ones being Autism and downsyndrom. 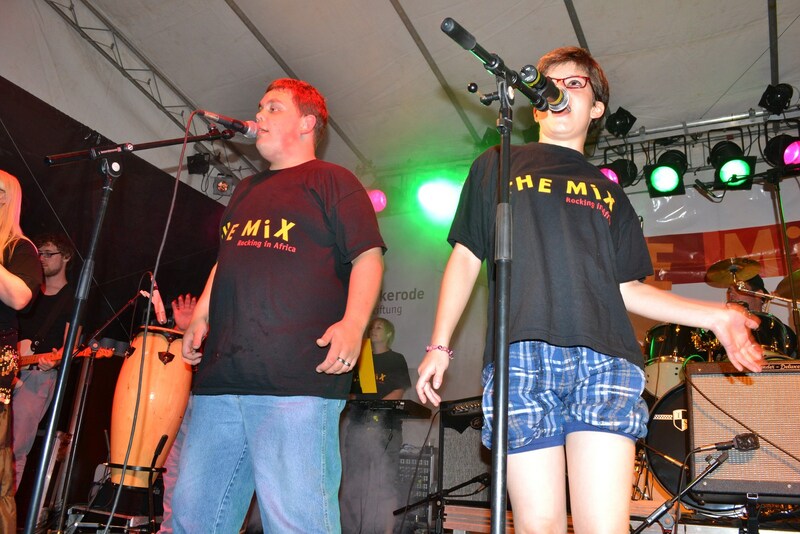 The Mix was formed in 2009 and the band have worked very hard over the last 3 years and have built up a respectable following in many areas of Germany. 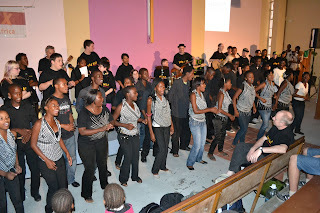 Last year the band Toured Africa with great success and also made many friends. In europe The Mix have played in England and Denmark and there are plans being made for gigs in France in the autumn. 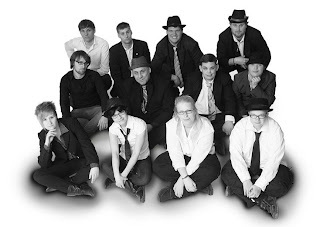 Further afield Plans are being made for a USA tour, The Mix have also been invited to Japan and Australia. The band are very proud of being part of networks that are being built up around the world.one of our network partners are Rudely Interrupted an Australian band who are probably the most famous and successfull handicapped band in the world at the moment. 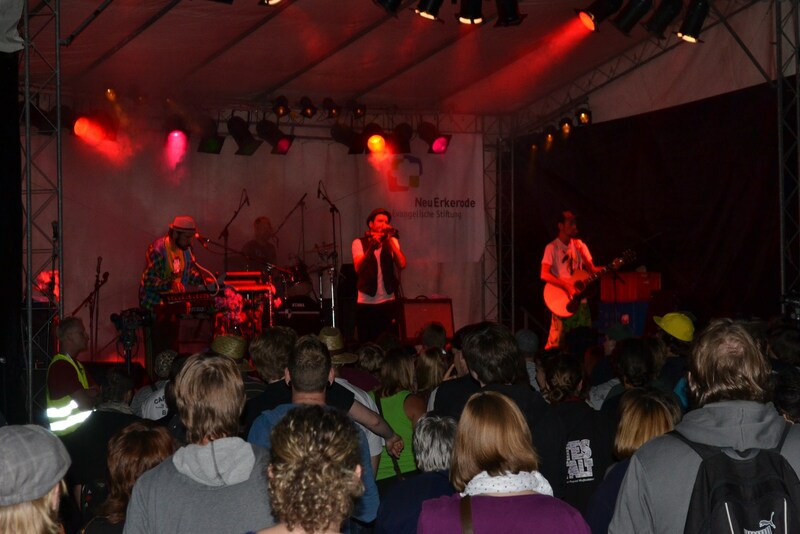 Rudely are travelling to Germany in July to play at our integrative festival "Rock an der Wabe" and then afterwards will be touring with The Mix in Germany. 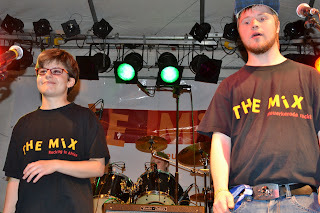 The Mix see their roll as being advocates for handicapped people and are helping to pave a way for integration and inclusion in our society, when they go on stage you just feel the happiness and conviction ousing out them and they are happy to play for anyone!